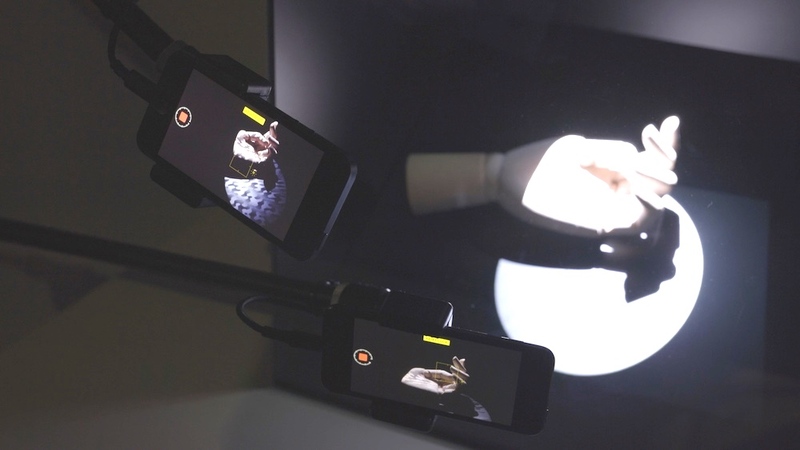 Secret recordings using smartphones have become a serious problem for content providers. We present a new method to protect projected images and other information (i.e., “recordable content”) from secret photography by using high-speed projection. Our purpose in this study is to develop and implement a projection method that allows people to observe photographable objects, people, and events while preventing the same from being recorded by cameras and other recordable devices. To achieve this goal, we focus on the difference between human and camera vision systems. Unlike cameras, human beings cannot recognize the high-speed changes of light. We divide an image into two or more parts and project them in succession at a high frame rate such that a full image is made visible to human eyes. 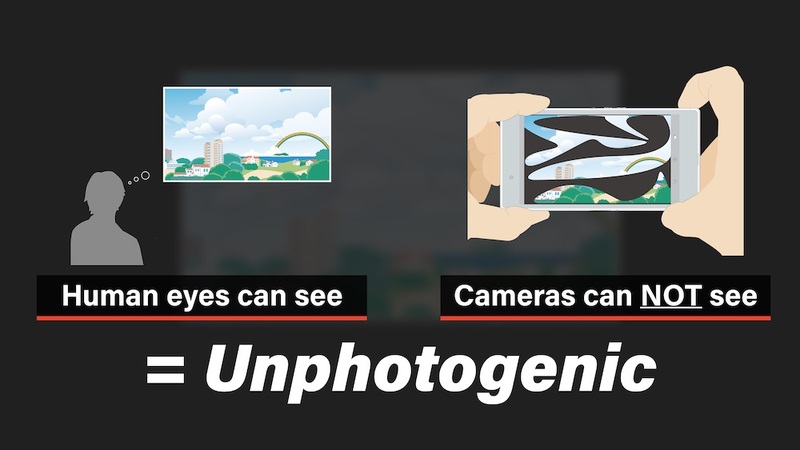 By contrast, cameras can only capture an incomplete frame. University of Tsukuba, Pixie Dust Technologies, Inc.